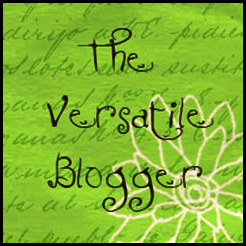 thank you so much for my friends who gave me Versatile Blogger Award..
3. Love arts & drawing! These are 15 bloggers who are relatively new to blogging, but i love them already ^^! duhh apa sih kiat2nya ? ?